Nothing short of massive could be used to describe Whistler Blackcomb. With over 7,000 acres of terrain, it is hands-down the largest resort on the continent. And- thanks to a favorable Canadian exchange rate- you can enjoy this awesome, action-packed, fun-filled ski destination for a more-than-reasonable rate. Located approximately 72 miles north of Vancouver, Whistler Blackcomb boasts two enormous mountains and a whopping 7,071 acres of ski terrain. Each of these mountains offers a drop of nearly one vertical mile, and more than 200 amazing trails span their combined slopes. This is the only place in North America where you can ski on a glacier- and there are THREE to choose from! Thirty lifts compose one of the most advanced systems in the industry, allowing you explore this ski resort more efficiently. And despite the low base altitude, Whistler receives an excess of 30 annual feet of snow- so you will breathe easier while tackling a mountain of amazing powder. 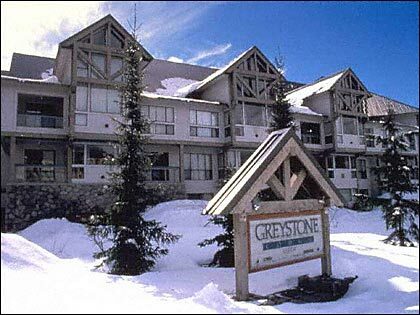 There is an abundance of lodging within the Blackcomb and Whistler villages, as well as in a third, more remote area at the south part of the mountain. 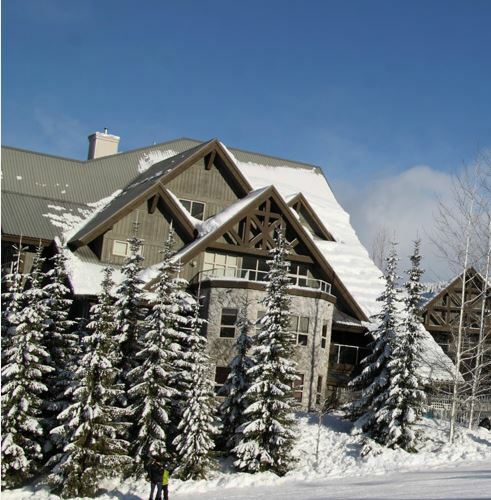 All three options offer ski-in/ski-out and walk-to-the-lift lodging. 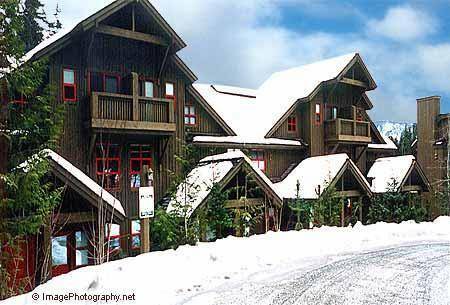 However, Whistler village is the best choice if you are looking to be at the center of the dining and nightlife alternatives.